The practices will run for six weeks from Thursday 20 October till Thursday 10 November 2016. Session time is 6.00 pm - 7.30 pm each week. The cost is $30 to be paid at the first session. This fee covers the PCYC entry fee per session. The program will cover skill improvement drills and team play practice as designed by Coach Wood who is Head Coach of both boys and girls coaching for our club. Coach Wood will conduct all sessions. The aim is for players to develop further in readiness for our 2017 Div 1 and 2 Under 11 club teams. 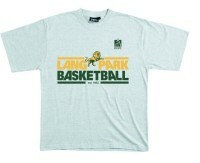 At this level players will also have the opportunity to represent Lang Park outside the BBI Championship competition. 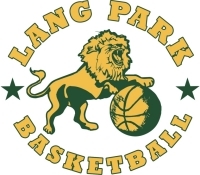 Lang Park Lions Basketball has in the past fielded both boys and girls teams in the Under 11 State Championships held by Basketball Queensland each year usually in the June - July School Holidays. 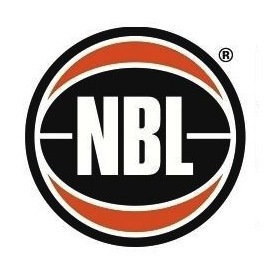 This competition provides players and teams with a well rounded experience in a competition against club level and school level teams from across the state. 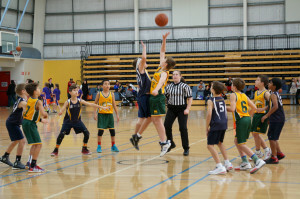 The experience offers a taste of the Reprentative environment for developing and emerging players with a focus on gathering experience and skills in an arena outside the association level competition. 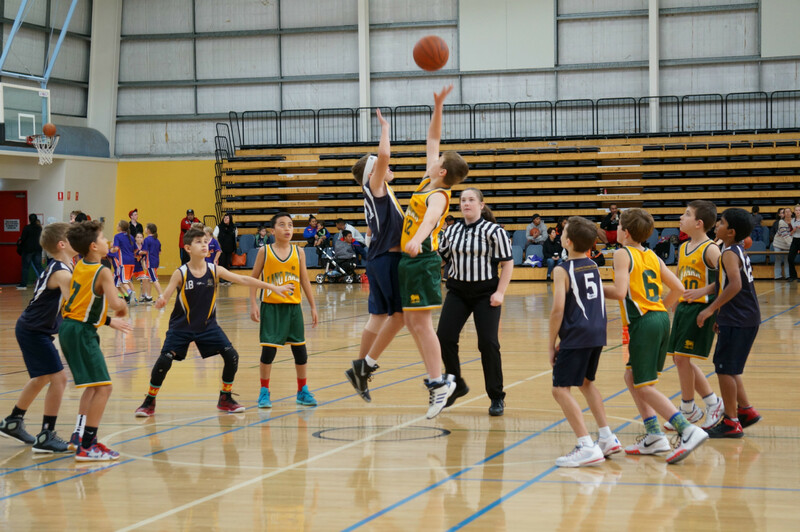 Our past Under 11 players have had some great success, a combination of their commitment and hard work, quality coaching from Lang Park Lions dedicated coaches, and the amazing support of parents.